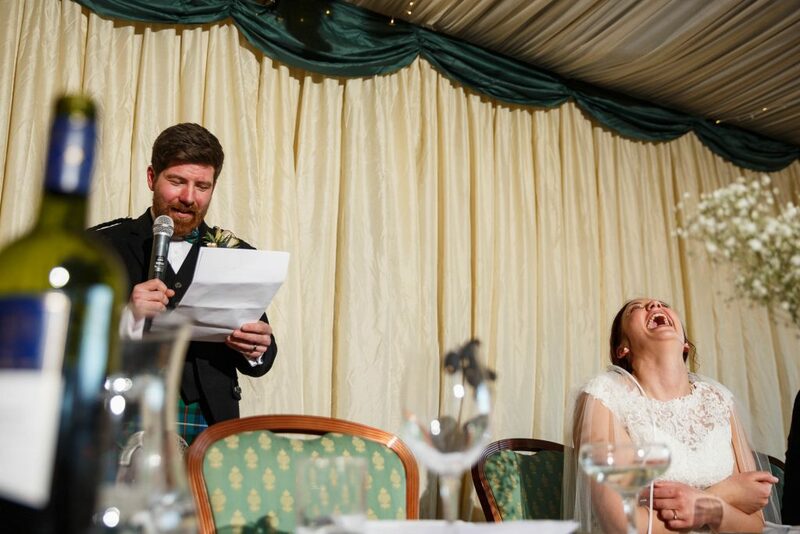 “ Barry photographed our wedding on the 2nd of April with the best of humour and skill and we felt like we had known him for years; he put us at ease so well. We didn’t have time to squeeze in a pre-wedding shoot, but we needn’t have worried as we had no issues on the day at all. The whole wedding party were impressed by his attitude to the job and being such a friendly cheery guy. He really goes above and beyond to get the best photos, even if it means lying on the ground for the best angle! 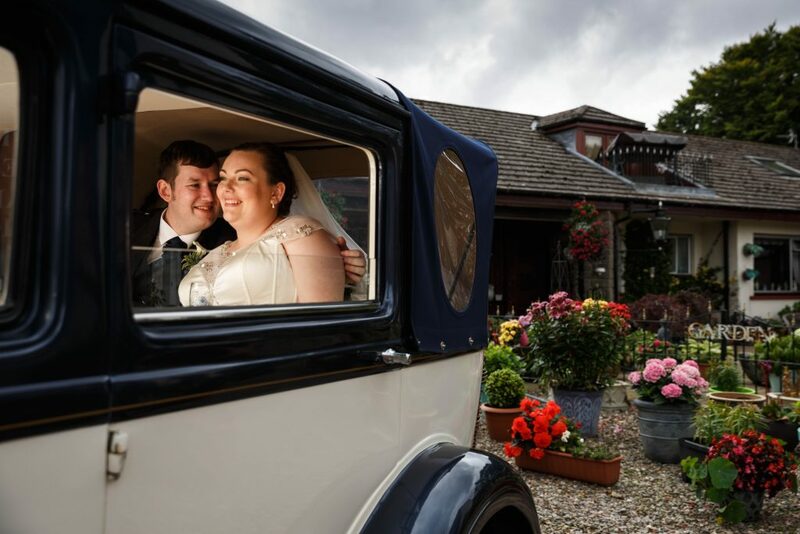 We were delighted with the service Barry provided from the moment of booking him for our wedding right through to the delivery of our photos. We’re pleased we did the pre-shoot because neither of us are keen on getting our photo taken but Barry’s friendly and cheerful manner helped us relax and we were able to be our smiley selves. This was very much the same on the day of the wedding too and many of our family and friends said the same. He unobtrusively went about capturing an incredible number of important moments and so many of our guests commented on his friendly and patient manner. We all enjoyed chatting and joking with him and he was more like a friend we had known for years. After the wedding he kept in touch with us while he edited our photos and we received our box in the post yesterday. 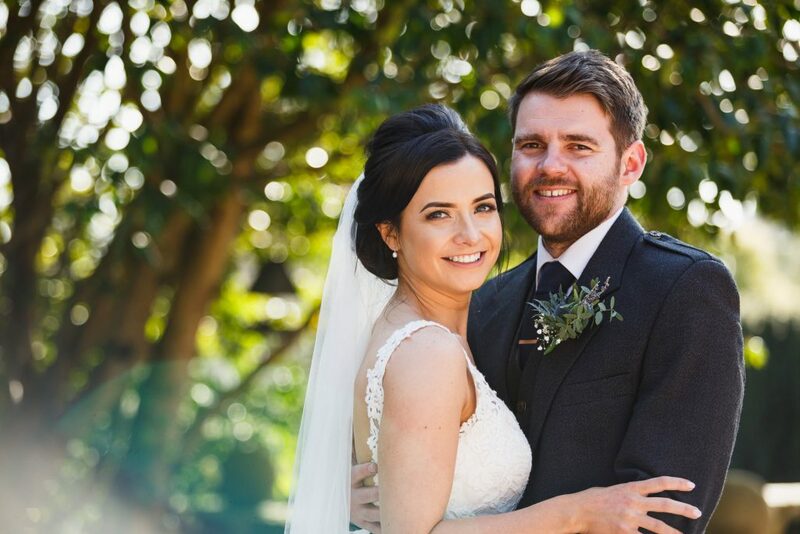 We have had so many texts from friends and family who have loved looking though our photos on Barry’s website and they’ve all commented on how great the shots are. 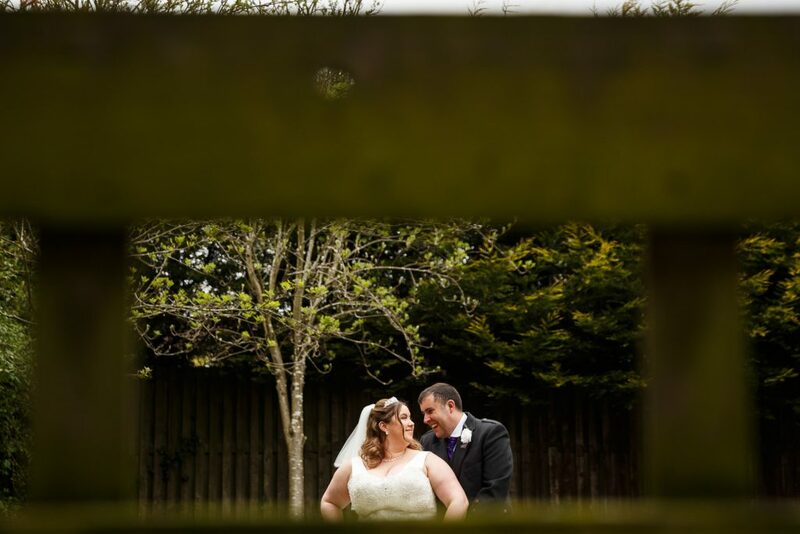 We love the way the photos tell the full story of our day. 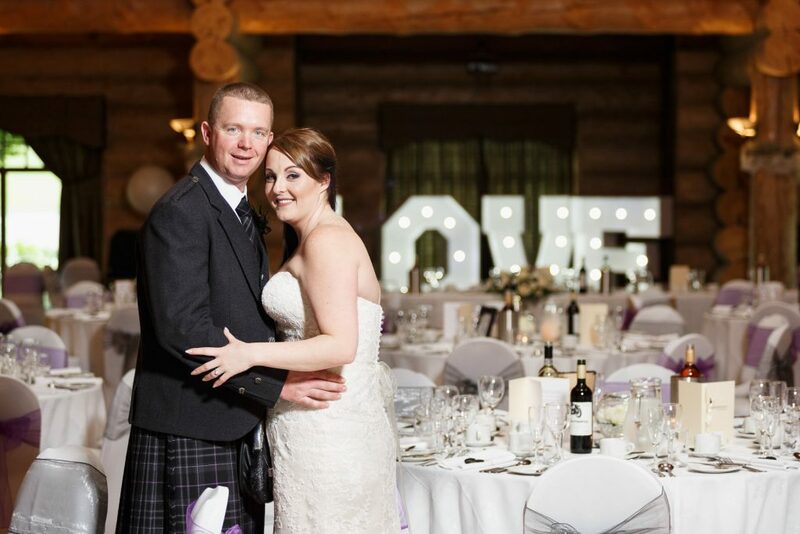 We strongly recommend Barry if you’re looking for a wedding photographer. He is very talented and experienced. Thanks again Barry! “Barry captured our day perfectly. Summing up our personalities and characters throughout the whole day. 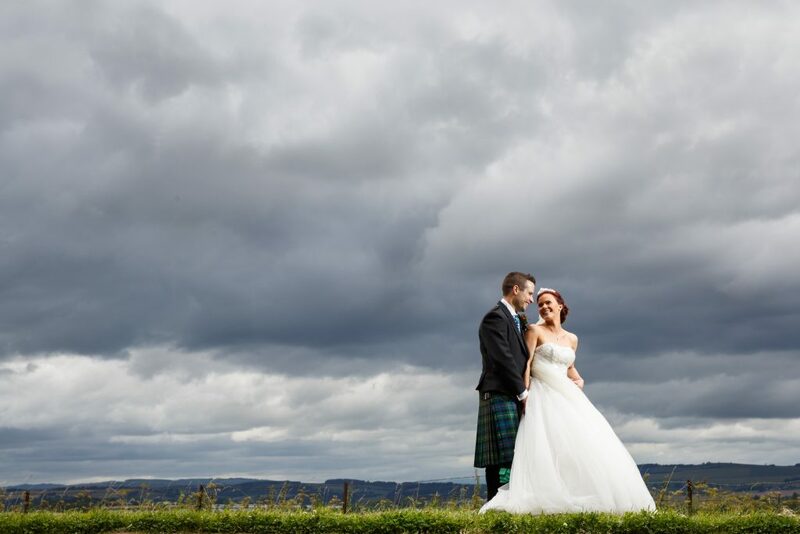 We couldn’t have wished for better photos to remember our perfect day. We have a perfect photo book from start to finish filled with family friends love laughter and lots of dancing! Professional but down to earth. 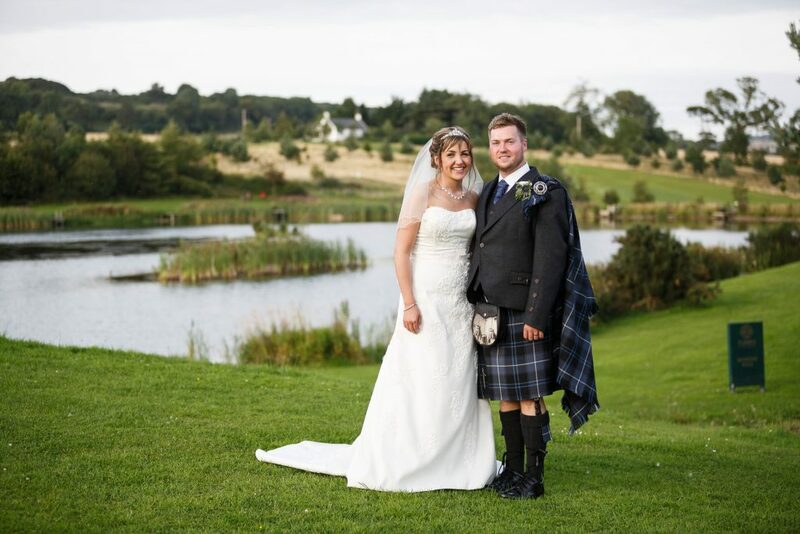 “Meeting and getting our photos with you was really easy, laid back, approachable and friendly. All our guests commented on how good you were and they didn’t feel you imposed on situations. We ourselves forgot you were there when at Cortachy as you allowed us to have our moments which you captured beautifully. Good meetings and communication prior to the wedding. The pre-shoot was a great way in getting comfortable in front of the camera as we both haven’t had much experience being in front of proper photos. You were very quick to make us feel at ease which was a big relief. 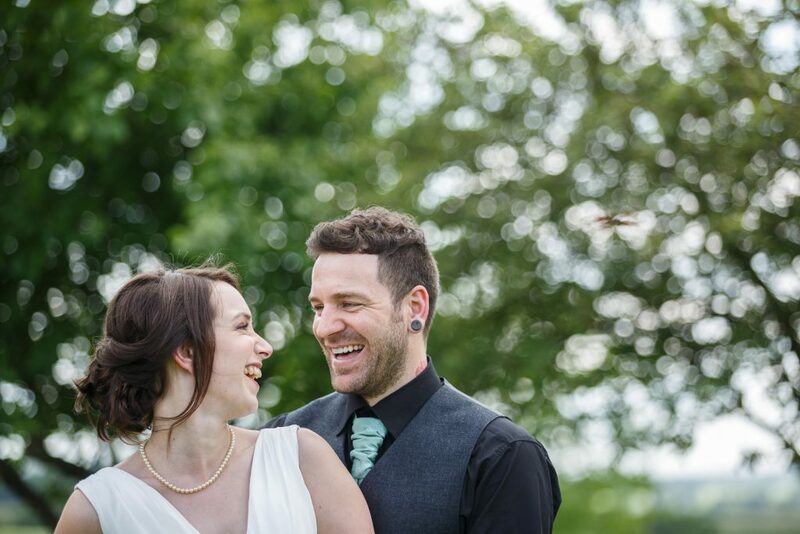 When we are looking back on our wedding day photos, it’s always with a huge smile! 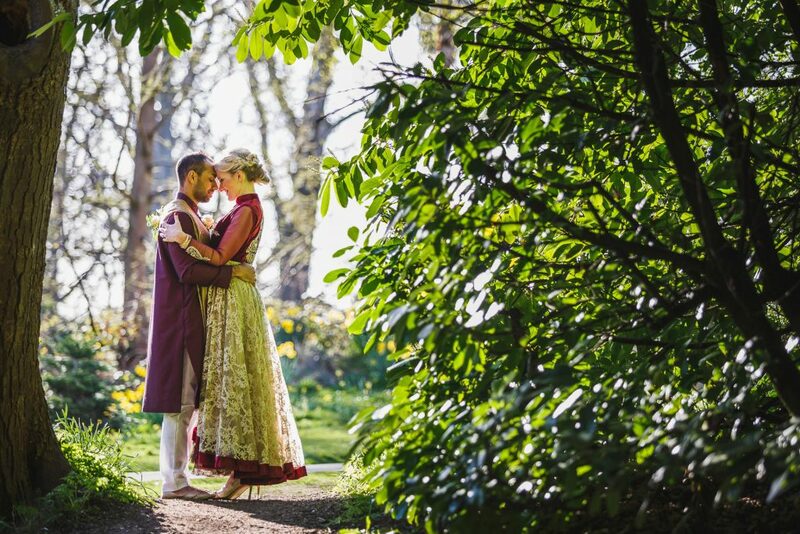 We booked Barry as our wedding photographer and I am so glad we did. Barry really does go above and beyond. My husband and I don’t particularly like getting our photo taken but Barry is so friendly and professional he made us feel at ease and he listened to what we wanted. We absolutely love our wedding photos they completely tell the story of our day. He managed to capture so many happy, funny and emotional moments.